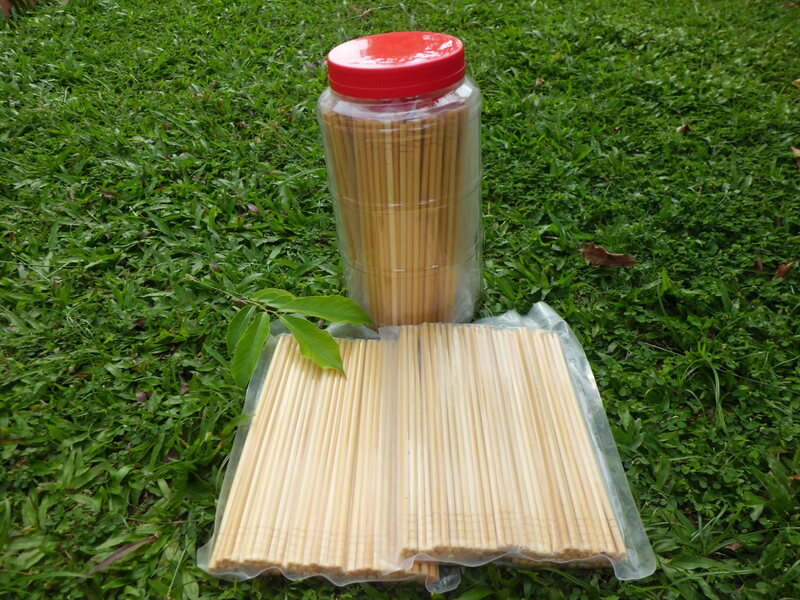 There are some forest trees had been developed for their manuring program such as Neem, Teak and Cinnamon. 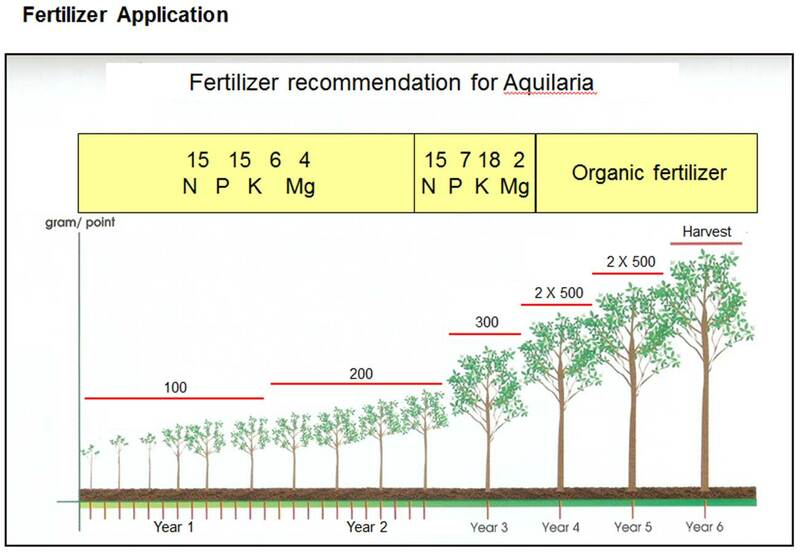 Since Aquilaria plantation is still a fresh forestry investment in Malaysia, many of the growers have implemented individual recipe. 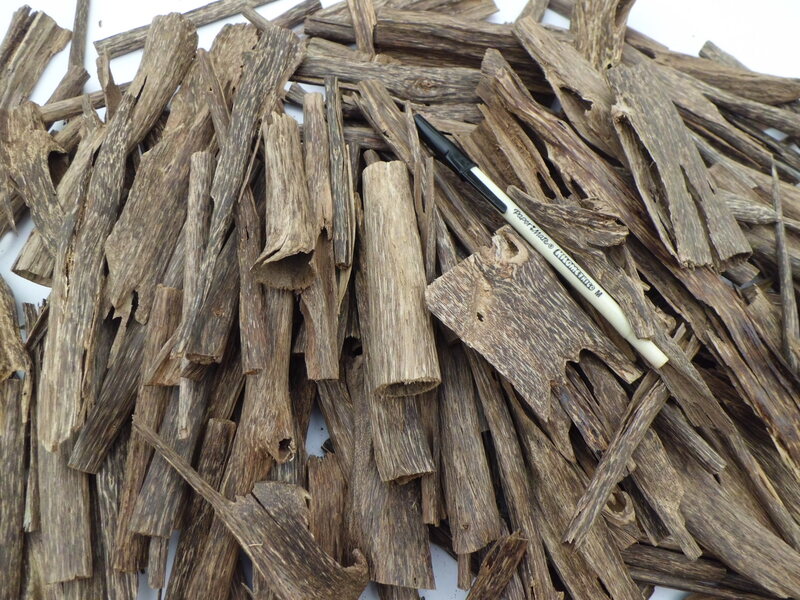 Aquilaria is one of the forest tree cultivated for commercial purpose, they do not require much food, that is “protein”. Higher protein might have reverse action to kill the trees. 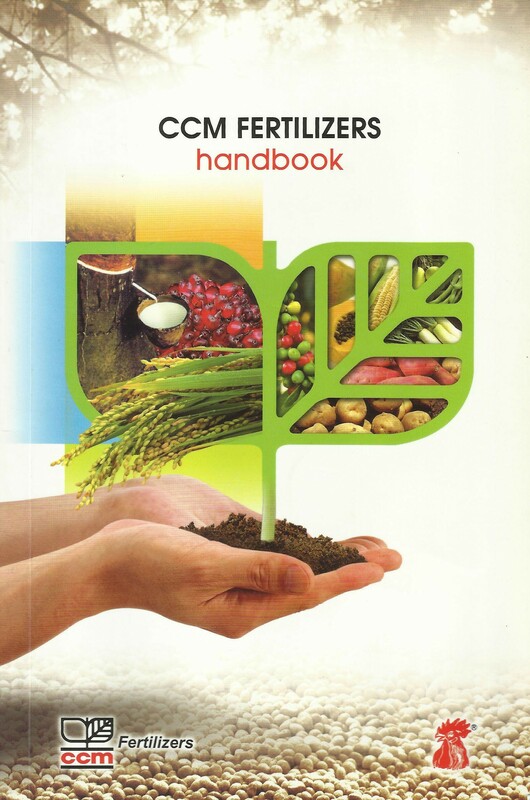 Here is a guideline by CCM Fertilizers, CCM Fertilizers shall not bear any commitment on the statement written by the author, a reference point to consider when implement manuring program. Below chart applied to a few forest species as mentioned above. 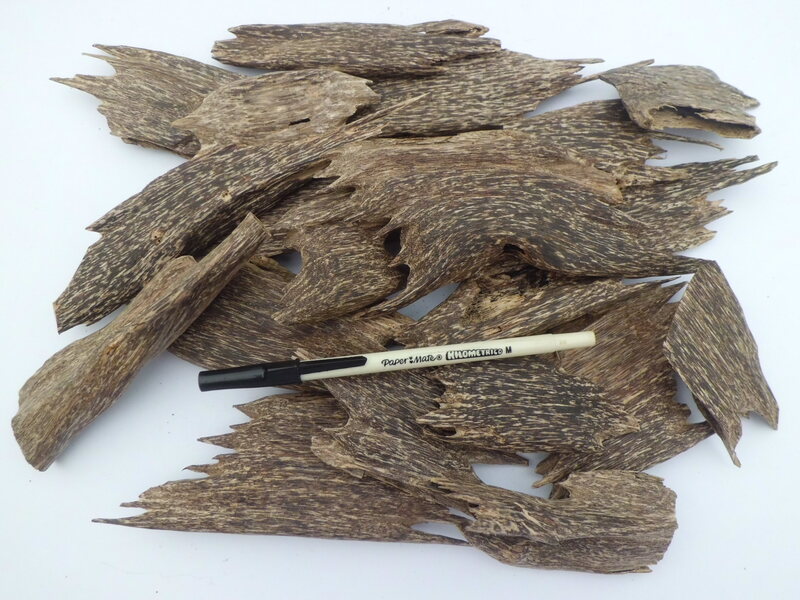 As Agarwood grower, you may alter the manuring program as per following to suit the planting stage. 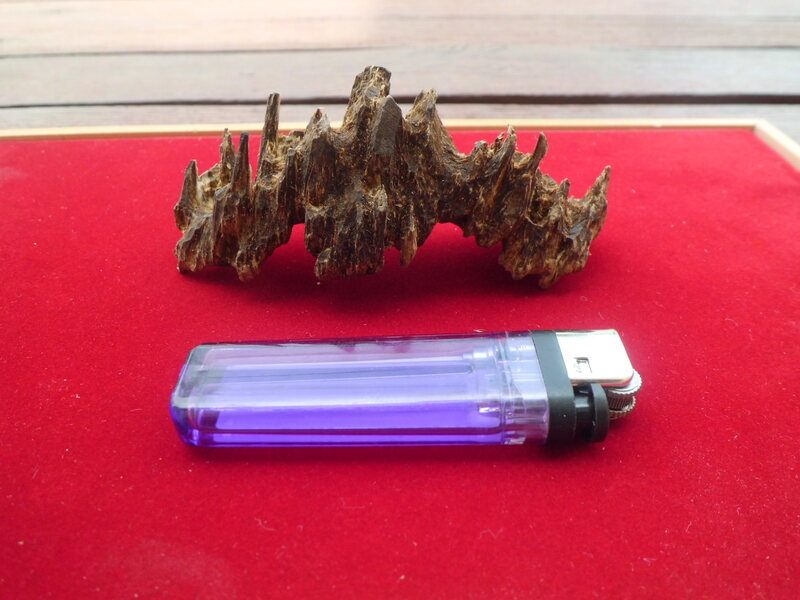 For immature trees below 2 years, a need to supply adequate nitrogen (N) for growth and phosphorus (P) for root development is observsed in the trend. 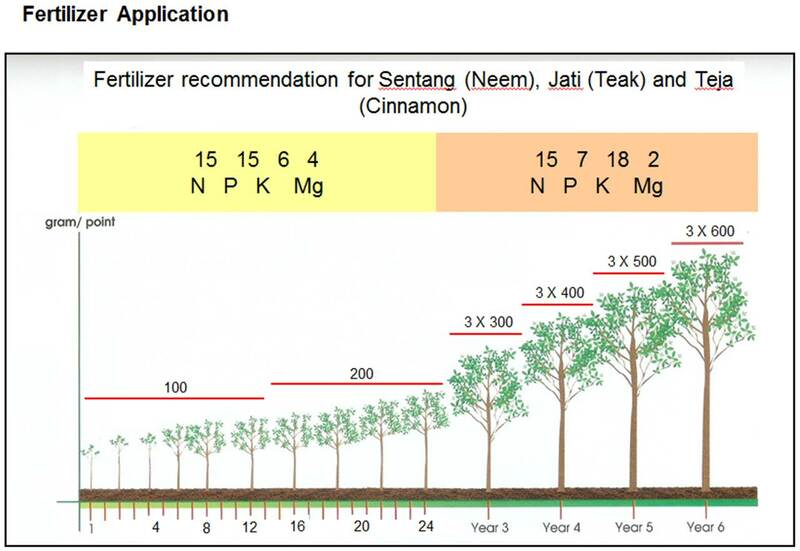 A high potassium (K) compound is designed for trees susceptible to wind damage and hence there is a need to reduce the phosphorus (P) in relation to potassium (K) for trees 2 years and above. 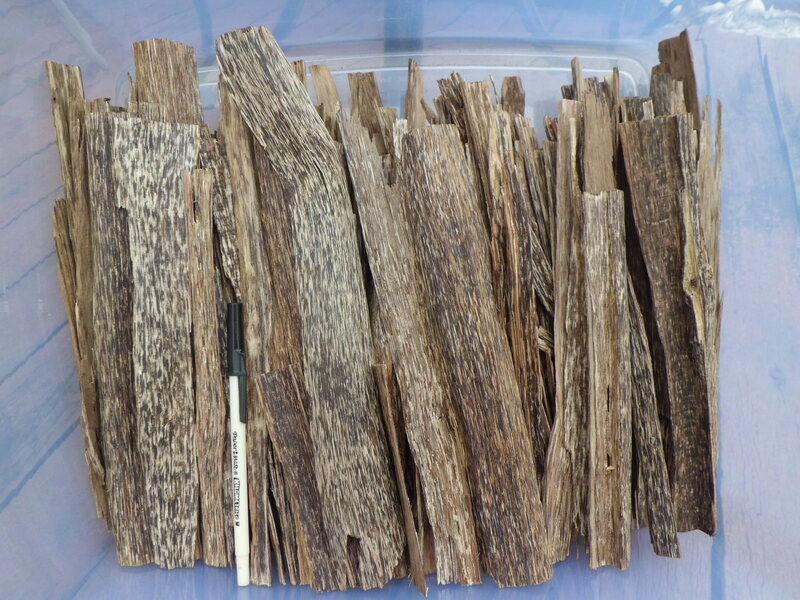 Fertilizer recommendation for Agarwood growers. 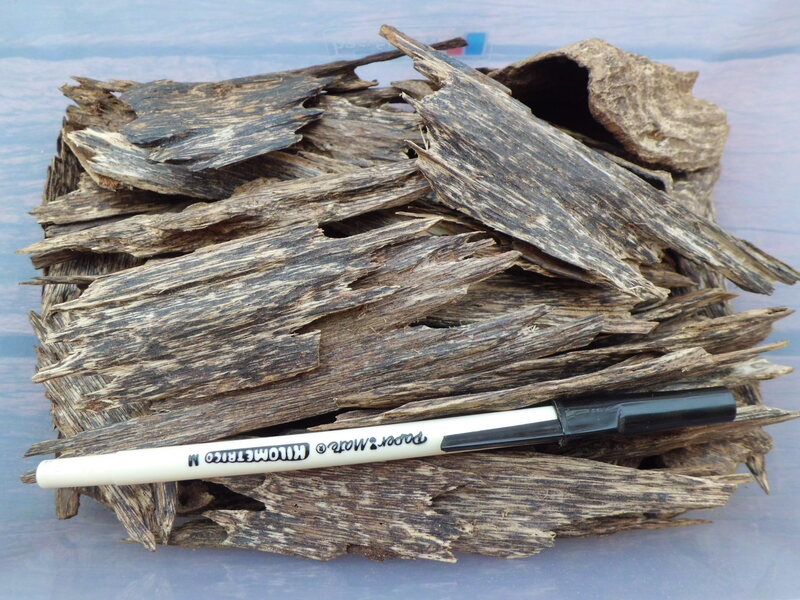 Since Agarwood may sound for human consumption, we may switch from inorganic to organic fertilizer at month 37 after planting, where inducement is possible if BHD reaching 4″ and above (not time dependent) and harvesting is expected at month 60~72. Even at year 6 and above there is no requirement to fertilize the trees, just awaiting for harvest or prolong a year or 2 for better quality of end products.